Alright electro lovers, we’re back and we have Visitor. Today, he released a new single called “RNB.” It’s a great throwback dance tune with non-stop repetitive 80s synth played alongside a haunting melody and drums to get your feet moving. It’s a slow starter for sure, but once the vocals come in, this song really shines. 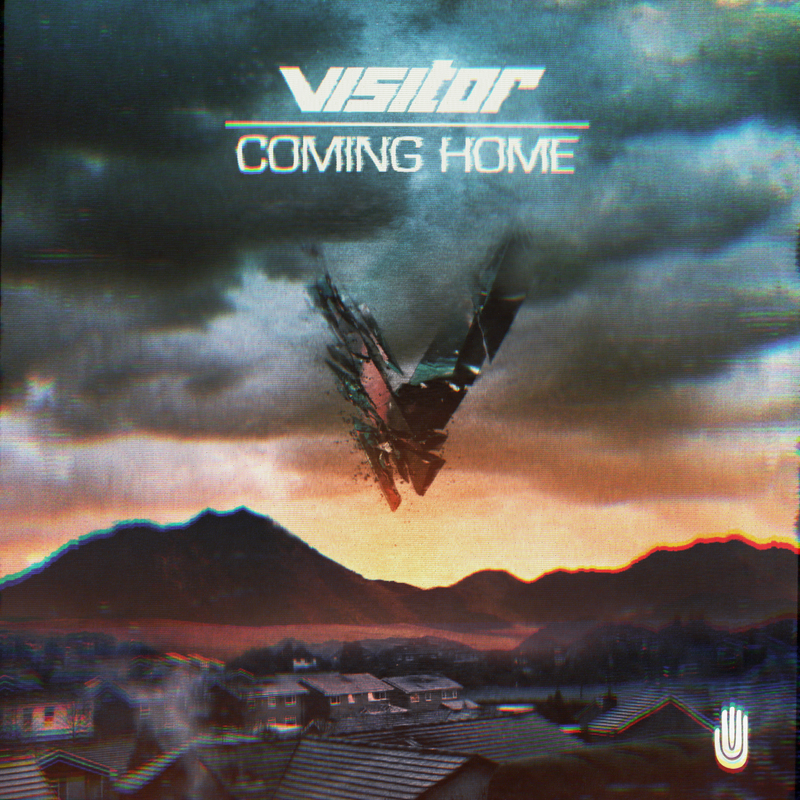 While I don’t know much about Visitor, I do know that this stranger from the past delivers some beautiful electronic pop. Check out the full song below and look for more Visitor in the future when he releases his EP in September. 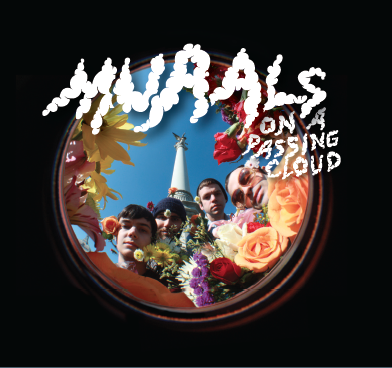 With all this new throwback music coming out lately; the Pond music video, as well as Tame Impala’s first official single (and second unofficially) off of their upcoming album, I thought I’d throw in my own fresh oldie that came to my attention last week: a band called Murals. The Louisville band released their debut album On a Passing Cloud earlier this month after scrounging for money and time to produce this piece of mellow psychedelia. The album is a great summery mix, and Murals couldn’t have released it at a better time. One song in particular, “Eyes of Love” is particularly estival. It starts off with a quiet acoustic guitar arpeggio that gently drifts through quiet snares and soothing voice, all leading towards a bright chorus of piano and jazzy drum beats. It’s the perfect song for those rare summer days where, when it’s just the right temperature, you can lay down in the grass looking up at the cloudless sky as breeze touches your cheeks knowing you’ll rarely get a day like this. And when that day comes, have your headphones ready cause this song will be the icing on the cake. 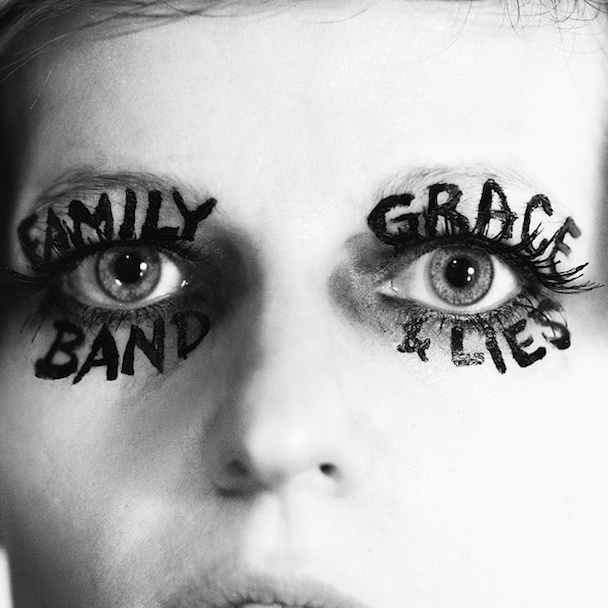 Grace & Lies, the second album by Family Band, bubbles just under the surface. It never quite boils over the black water, but it doesn’t need to. 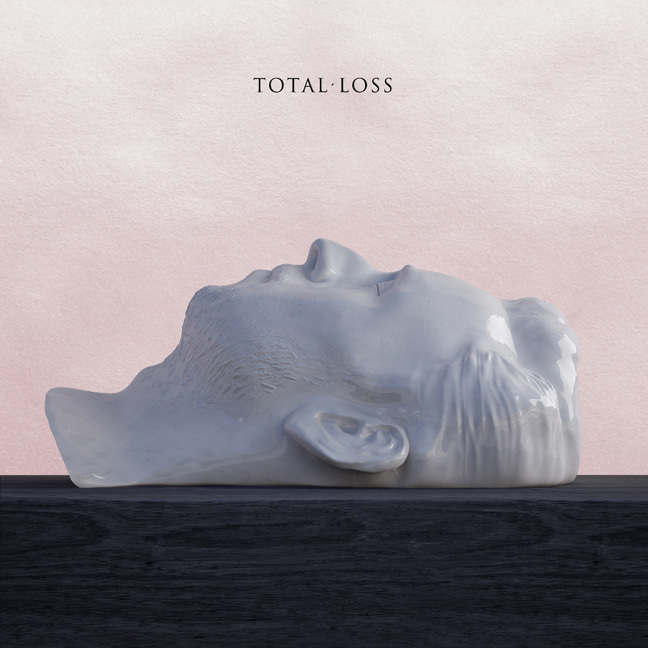 This album says it all with as little as possible, and it’s the dark echoing spaces that say the most. It’s the kind of music to lull you through the night with tales of heartbreak told with little more than a clear voice, guitar and subtle drums. 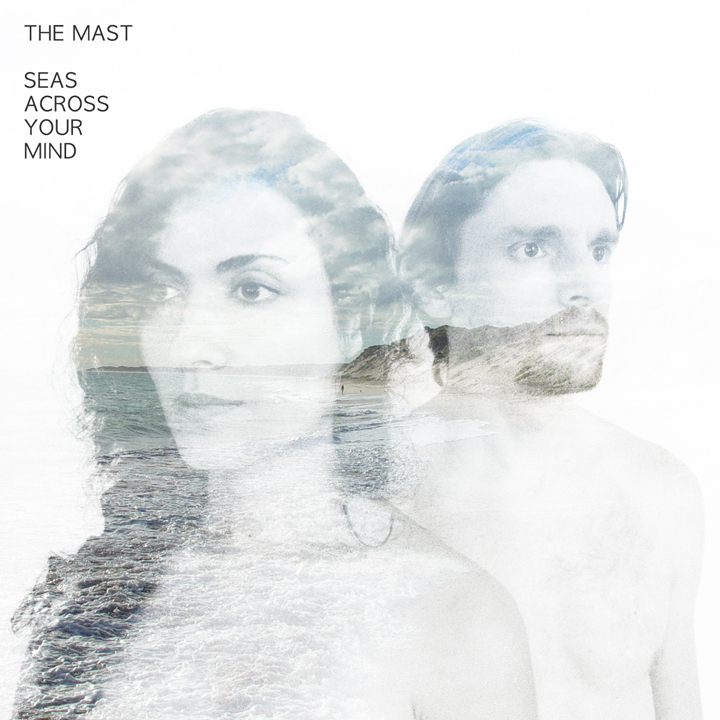 The husband and wife duo of Kim Krans and Jonny Ollsin melt together into the perfect blend of acoustic ambience and seething electricity (Ollsin used to be an a metal band) that carry over in a landscape of reverberation. The two coherently combine folk, metal and even classical on their sophomore work. “Night Song” is about as heavy as it gets, an opener that points towards the complete and utter sonic destruction these two are capable of without ever reaching the tipping point. And from there, the album continues in a series of half-folk ballads to lost love, mistakes and an ending (as in the closing track “Rest”). Throughout, Grace & Lies truly shows how brutal silence can be and how different sounds can be combined to emphasize and entice without going over the top. The album is out tomorrow, but for a sneak peak you can hear a few songs below or check out this stream on Aquarium Drunkard via No Quarter. Here’s a weird one for this rainy (at least where I am) Friday afternoon. This trippy video from Aussie rockers Pond (the side-project of Tame Impala) features iPhone footage, mouths and pictures. That’s really all I can say. Look at the video to see/hear this psych-rock nugget and check out the tour dates below if you’re lucky enough to be in Australia this summer. I know it seems like I’m nothing but a huge fanboy for How to Dress Well, and maybe I am. But there’s a reason the Just Once EP remains my favorite EP of all time. How to Dress Well is one of the few bands that can bottle up real emotion (not the corny half-hearted pop that floods most of the radio) and then unleash it in torrents of raw passion and drive that force you to just stop and listen.